Vivo Mobiles has truly changed the definition of cameras in smartphones. From a company known for camera and selfies to one of the top 10 smartphone brands, Vivo has smartphones for all. Here we go through the list of upcoming Vivo Mobiles which are waiting. Vivo Mobiles runs the flagship V Series, X Series, Z Series and Y series for naming their smartphones. The company has also introduced Nex Series. 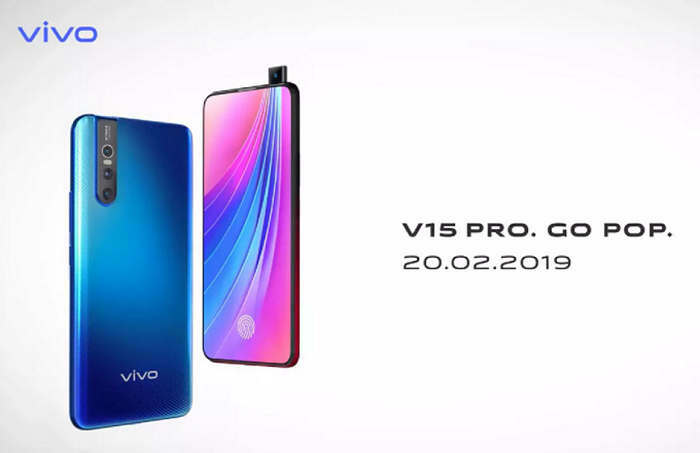 It looks like Vivo might give a jump from V11 to V15 straight away with the launch of upcoming Vivo V15 Pro smartphone that will be launched on 20 February 2019, i.e., on the first day of Mobile World Congress event. The flagship Vivo Series of smartphones is the main attraction for customers. These smartphones are not only good in terms of cameras but also provides an amazing performance to match the top level smartphones. There will be Vivo V13 in the coming months. 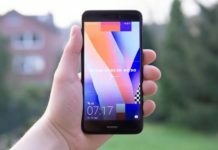 The Chinese based smartphone giant could also launch V13i too. 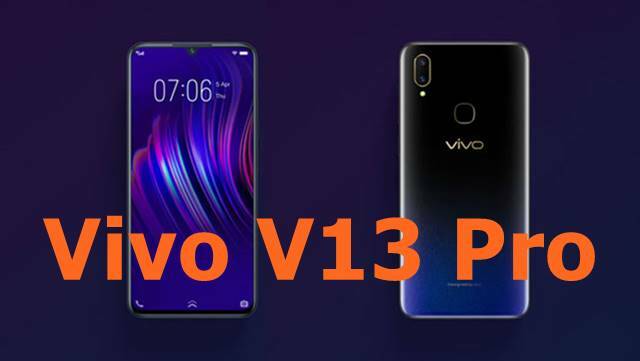 These will be a successor to Vivo V11(V11 Pro) and V11i. 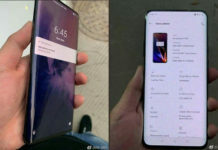 After the success of Vivo Z3 and Z3i, the next pair of smartphones which are worth a wait in the Vivo brand are Z5 and Z5i. All these will be the third generation of smartphones in the Z Series as unveiled by Vivo Mobile. The Vivo X Series in 2019 will be expanded to include Vivo X25 and Vivo X25i smartphones. It will be the latest smartphone in the X Series. 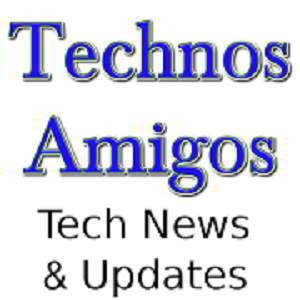 After V13, there will be V15 and V15 Plus smartphone lined up. 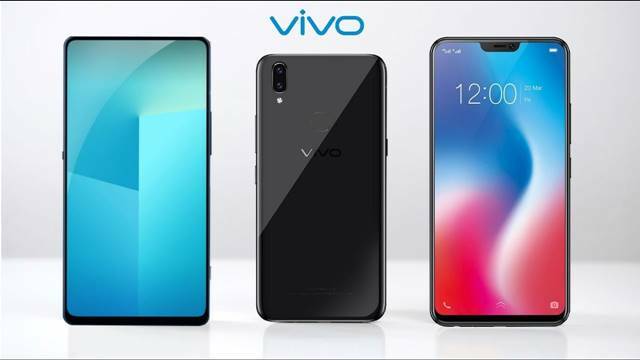 So, these are the upcoming Vivo Mobile phones 2019. So which one are you waiting for the most? The upcoming Vivo Mobiles 2019 includes the Vivo V15 Pro, V17 Pro, Vivo X25, Vivo Z5, Z5i and others.